The challenges posed by Brexit, crime on the streets of Plymouth, and digital rights and online safety will be among the key topics as the University of Plymouth takes its research into the community. The University is again staging a number of events as part the Economic and Social Research Council’s (ESRC) annual Festival of Social Science. Running from November 4 to 11, the festival aims to offer an insight how social science research influences our social, economic and political lives – both now and in the future. The theme for 2017 is Social Sciences: Creating Purpose, with a range of free events for the public and schools taking place across Plymouth over the eight days. They will involve academics from subject areas including criminology, education, employment, computing, psychology and nutrition. 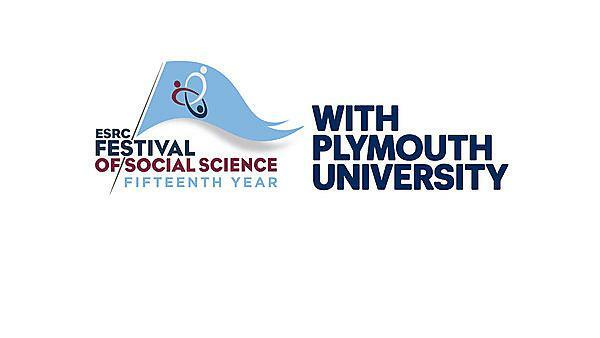 The 15th annual Festival of Social Science includes more than 300 events across the UK, including public debates, fairs, conferences, interactive workshops, seminars and much more. In Plymouth, those events include sessions examining the implications of Brexit on life in the South West and the particular challenges it poses for young people from Eastern Europe living in the UK. A series of witness seminars will examine crime and experiences of offending, while decision makers and service users will discover how participatory social food events can engage marginalised groups. Healthcare workers will gain an insight into research assisting people who have difficulty using words to communicate, while psychologists will explore the power of imagination and mental imagery. There will be events aimed at the business community – focusing on employee and employer rights, marketing management, and responsible entrepreneurship – and others targeted at schools, including a debate around children’s digital rights, an insight into how social factors can affect our memory, and a series of activities using robotics and apps to enhance learning.